Kuwait – October, 2016: ASAR – Al Ruwayeh & Partners (ASAR), Kuwait’s leading and most prominent corporate law firm, and one of the region’s top tier firms, is pleased to announce that it has for the 8th consecutive year been awarded the prestigious “National Law Firm of the Year Award” for 2016 presented by the International Financial Law Review (IFLR), the leading financial market guide for financial law firms worldwide. The awards ceremony that was held on 19th October 2016 at Burj Al Arab hotel, Dubai, saw the attendance of partners and representatives from other leading GCC and international law firms. 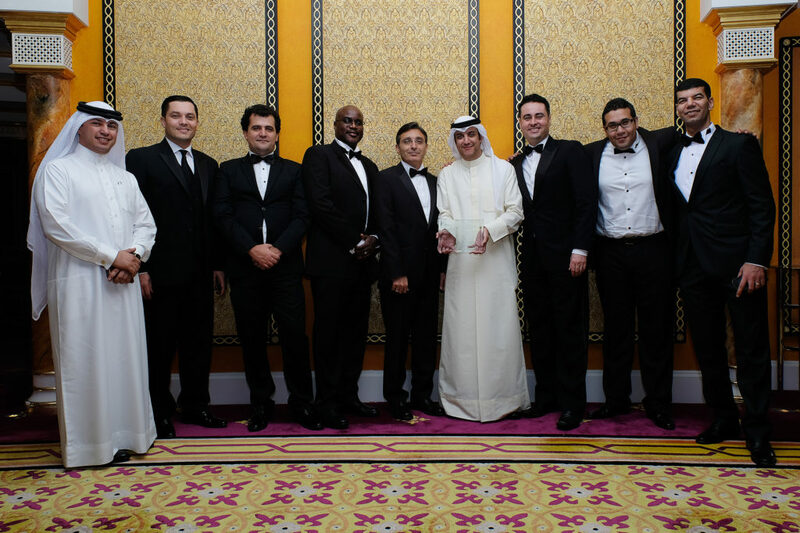 In addition to winning the above award, ASAR was also nominated for its role in five other major transactions namely, for debt and equity-linked deal of the year – the Burgan Bank Tier 2 bond issuance, for project finance deal of the year – Orpic Liwa Plastics transaction, 2 nominations under the restructuring deal of the year – the National Industries Euro Sukuk restructuring and the Wataniya Airways restructuring, and for the domestic deal of the year – the National Industries Group bond issuance. With dedicated offices in Kuwait and Bahrain coupled with its associated offices and relationships, ASAR provides clients across an extensive range of industry sectors with comprehensive legal advice and support for their business activities in Kuwait, Bahrain, across the GCC and beyond. The firm has been consistently rated as the leading corporate and commercial law firm in Kuwait by reputable legal guides such as the Chambers Global Guide, International Financial Law Review (IFLR) and the Legal 500. In 2016, ASAR was awarded with the IFLR National Law Firm of the Year Award; an award which ASAR has been delighted to receive for the 8th consecutive year. ASAR lawyers have also received multiple awards under different categories in the Fourth Edition of ‘Best Lawyers’ in Kuwait.